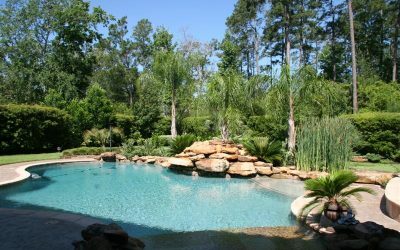 Professional Landscape Design serving Magnolia, The Woodlands, Conroe, Montgomery and the greater Houston, Texas area. 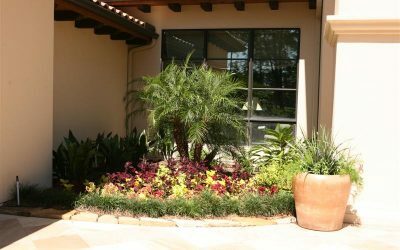 We take pride in designing landscapes to the needs and ideas of our clients. 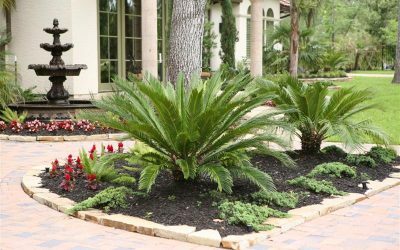 We have specialized in making an easy hassle free service experience that leaves you with a beautiful landscape that your friends and family and anyone who passes by will fully enjoy. 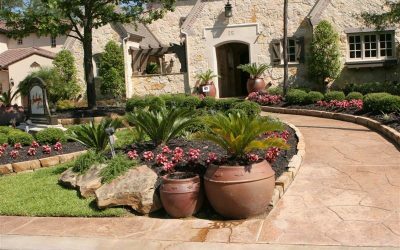 With existing homes we can enhance or totally redesign your landscape. 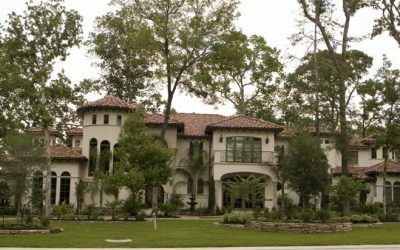 With a new home we can do everything from the ground up and give you somthing you can build on. 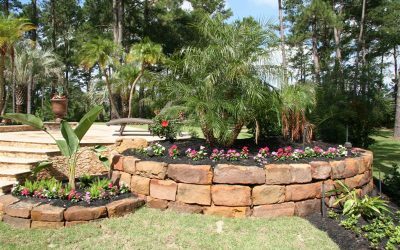 We also do complete packages that will last for years to come. 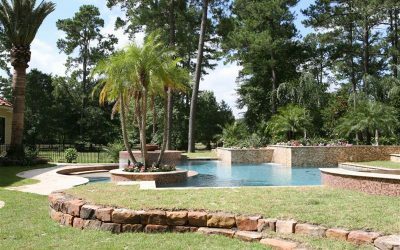 Creating the perfect oasis with the right trees and layout is what we do everyday. 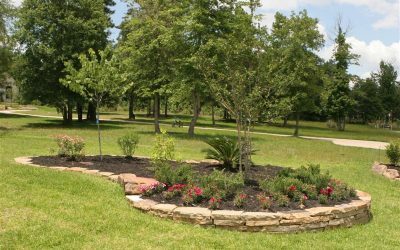 Proper soil drainage and irrigation techniques will sustain your landscape and let it mature and grow for years to come. Let us setup a system that works for you.